127 Tags. Tagged under Characters voiced by..., Akira (Meta) and Ishida. Akira Ishida (石田 彰 Ishida Akira, born November 2, 1967 in Nisshin, Aichi, Japan) is a Japanese voice actor. 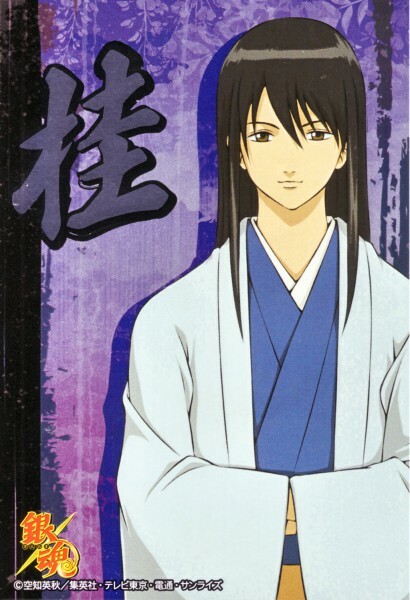 He was a part of Mausu Promotion (formerly known as Ezaki Production, until its 1990 change of name) from 1988 until March 2009. He is the member of Gerbera Peerless Ltd. For his portrayal of Athrun Zala in Gundam Seed Destiny, he won the "Best Supporting Character (male)" award at the first Seiyu Awards in 2007 and was chosen as the most popular voice actor in the Animage Anime Grand Prix in 2004 for his portrayal of the character Athrun Zala.